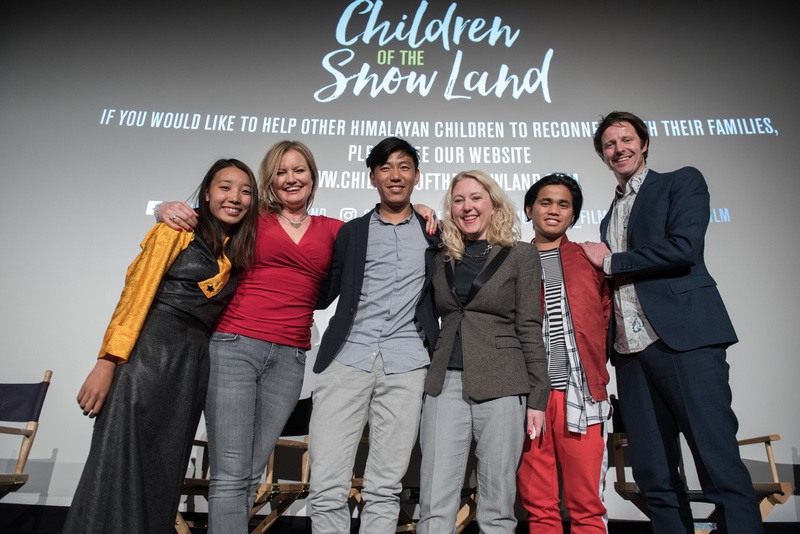 One three stars, Nima, Tsering and Jeewan, flew to London for the UK theatrical premiere and embarked upon a 2 week Q&A tour around the country. See all the photos from the London premiere and Q&A. Photos by Frank Noon.